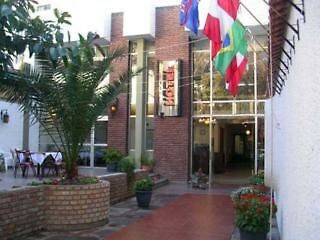 The Royal Hotel Horcones Mendoza offers visitors one of the most convenient locations from which to explore the city. They are just steps from the financial district, the Plaza Independencia, the San Francisco ruins, and many of the more popular museums and cultural institutions. The casino is only a short distance from the grounds, and so too is the major bus terminal and the primary shopping districts as well. 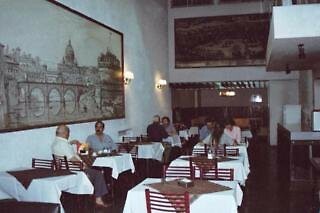 Guests are also close to the Mendoza Municipal Aquarium and the Foundation Area Museum too. 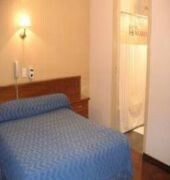 The Royal Hotel Horcones Mendoza is located at Av. 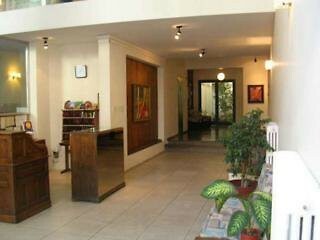 Las Heras 145 which is 4.9 miles from the Governor Francisco Gabrielli International Airport.